Wowzers! HUGE cul-de-sac lot with no homes behind. 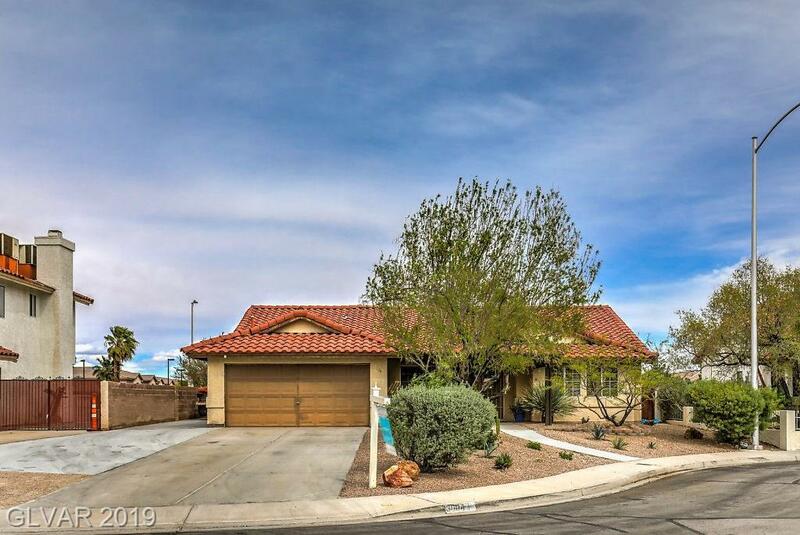 Desert landscaped front & backyard...great curb appeal with new alumawood covered patio & welcoming walkway...RV parking...single story....granite kitchen counter tops...brand new carpet.....and NO HOA (there are CCR'S)!! Separate living & dining room from family room with cozy fireplace & french doors leading to backyard! All backyard items stay including shed Convenient location close to all!